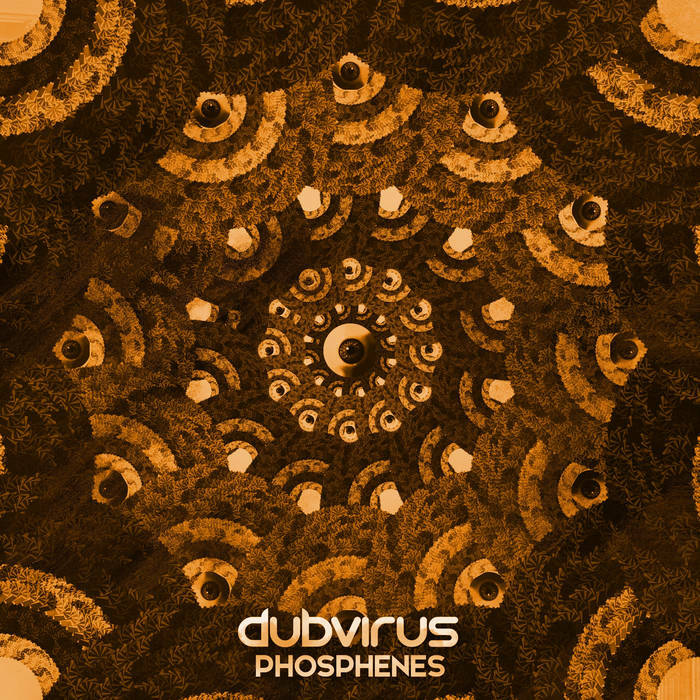 "Phosphenes", the latest album offering from the young lazerbass composer Dubvirus, arrives today as a free/pay-what-you-want download. 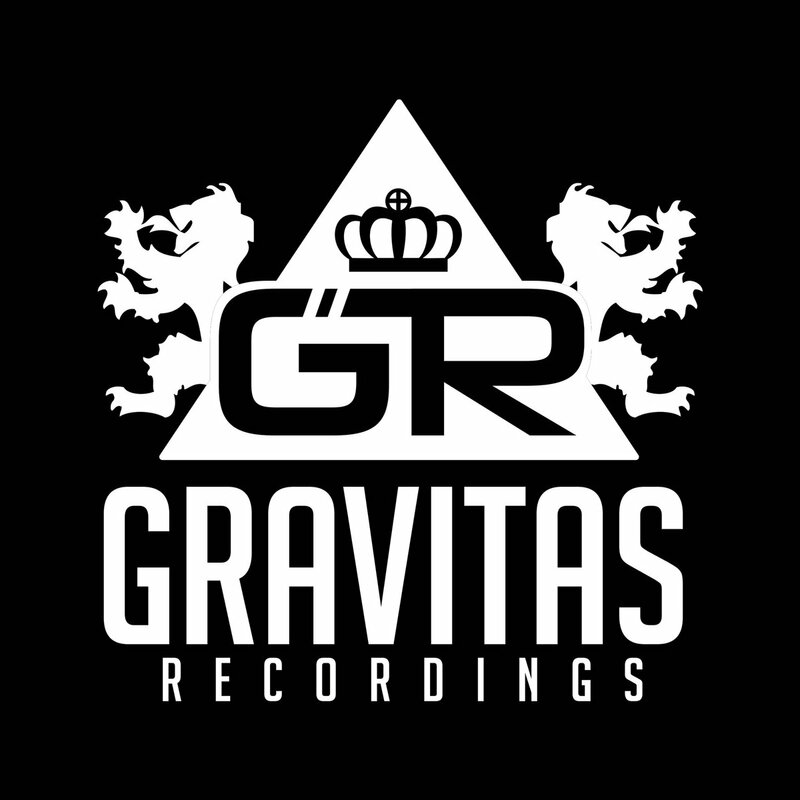 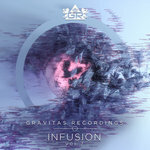 The Colorado producer's motif of radiant, melodic bass music shines through as both polished and vivid for his first official release on Gravitas Music. 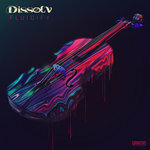 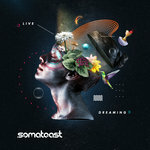 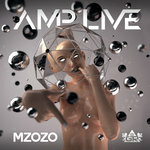 Symphonic elements find themselves in the forefront throughout the six track EP, lending pleasant harmonics atop velvety basslines and retro synthesis.